GN solids America is the branch company of GN solids control located in Houston, TX, to provide pre-sales consult and after sales service of our equipments, we sold thousands of composite material frame shaker screens each month in North America area. 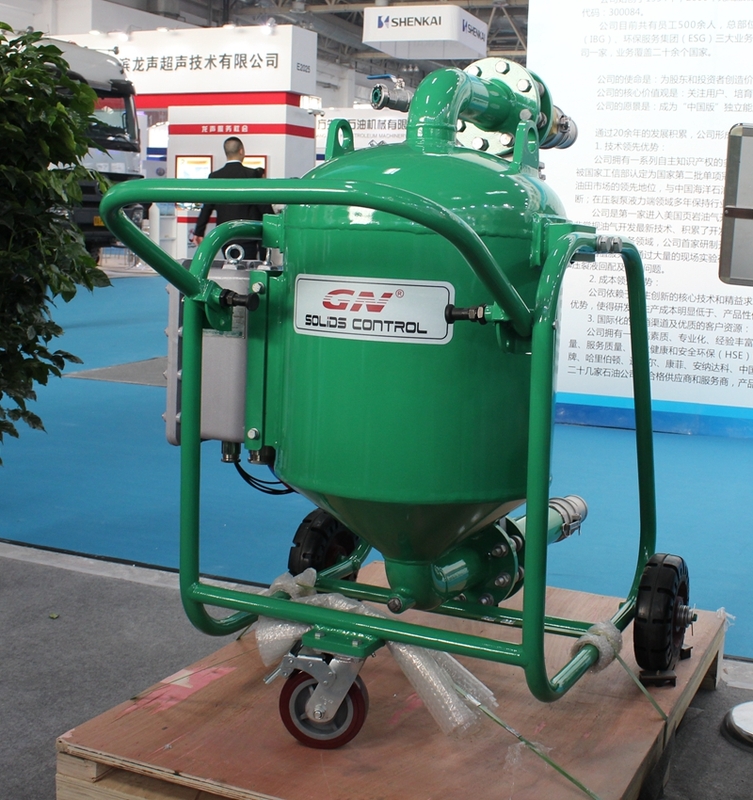 GNSP-40A Sludge vacuum pump is the new products this year, it has been used to transfer the oil sludge, dredging sludge, drilling cuttings without using electricity power automatically or manually for option. If you will visit these 2 exhibition above, pls contact with GN sales to make an appointment.